Although game demos are nowhere near as prominent as they used to be, there’s still a sizable audience that keeps an eye out for these free trials of upcoming and newly-released titles to get a sense of how it plays. For the person downloading it, there’s essentially no risk; a large portion of demos have no incentive to end beyond the completion of a set objective, leaving the player plenty of free time to explore that title to their heart’s content. For the developer putting out that demo, however, there’s little else more important that the developer releases beyond the game itself than its demo. 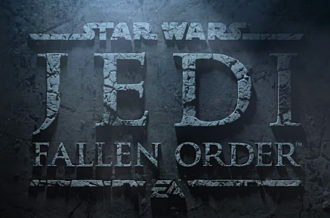 That demo will not only feverently be played by die-hard fans, scouring every detail until they can satiate themselves with the full release, but it will be the ultimate test for potential players, as they judge the gameplay, story, atmosphere and more from a small percentage of the full title and determine whether or not it is worth their time and money. 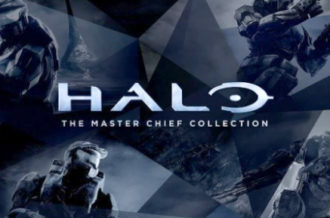 As if this prospect wasn’t scary enough, some developers have seen fit to limit the amount of playtime that users can experience within the already small scope of demos, keeping plenty of secrets stowed away until the full launch, but once again raising the stakes by further restricting the nature of how possible players can experience this slice of the game. 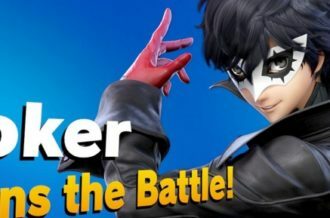 Notably, both the Wii U and 3DS imposed play limits on the vast majority of their demos, which dissuaded fans from closing the demos at the risk of losing access to it after multiple launches. This restriction was uplifted upon the Switch’s launch, save for a few developer-chosen exceptions including Octopath Traveler’s three hour limit and Pokken Tournament DX’s fifteen battle limit. 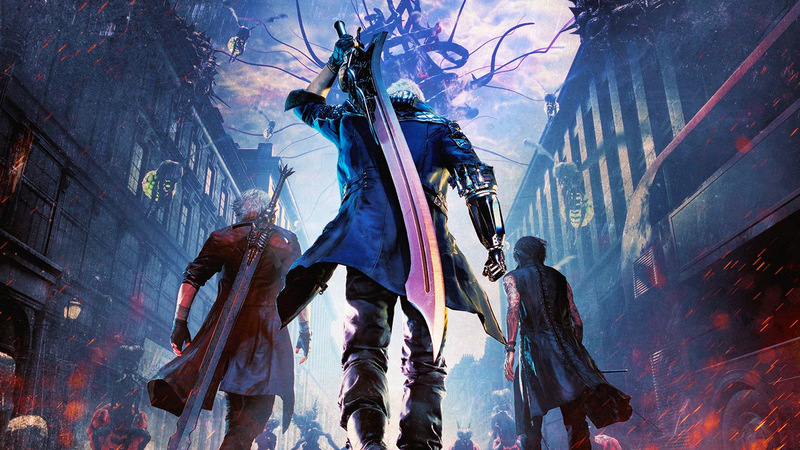 Some developers have also chosen to keep the unlimited play attempts, but limit the window that players have to download the game initially, with recent examples including Devil May Cry V’s first Xbox One exclusive demo and the upcoming Anthem demo. 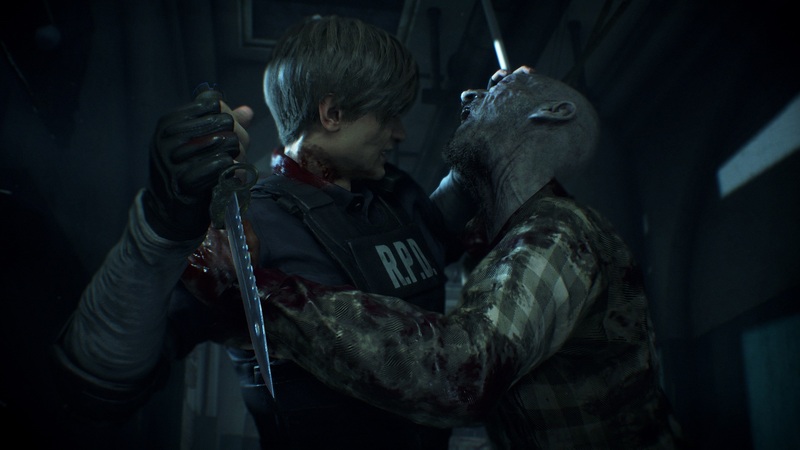 In recent gaming history, it’s hard to think of a demo with more imposing limits than last week’s Resident Evil 2 demo. Fittingly titled the “One-Shot Demo,” this slice of the upcoming survival horror game features the Raccoon City Police Station with its multiple floors, branching paths and numerous secrets and puzzles. With the sheer amount of content packed into this environment, even the most focused of players will likely struggle to reach the final objective in this demo in a reasonable amount of time, particularly considering the thirty minute time limit. For those fortunate enough to make it that far, there’s an option to return to the start and continue playing until that thirty minute mark is reached, but once it is, the demo essentially becomes useless, with no option to experience the game any further. There’s an argument to be made for the demo to be overflowing with content as opposed to making it easily completable, but it undeniably shows the confidence that Capcom has in the final product that they are content with giving players such a small sample and being willing to bet that they will be intrigued by this thirty-minute experience. Ultimately, once the full game is out, any conversation surrounding demos tends to rapidly dissipate, understandably so considering there is little reason to discuss a minor portion of the game as opposed to the full product. 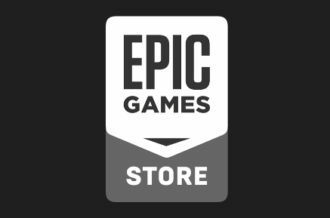 That demo’s importance never truly diminishes, however, as new console owners and curious store browsers continue to seek out and stumble upon demos and judge this piece of the final game to determine its personal worth to that player. 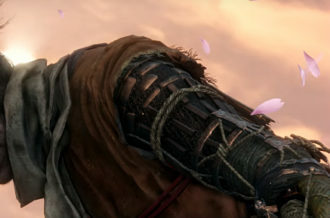 When developers choose to restrict players’ access to this demo, this ultimately keeps the final experience more fresh and unspoiled, but it also limits the opportunities players have to fully appreciate the hard work of the developers and accurately determine what their next gaming purchase might be. Maintaining this balance between surprise and understanding in demos is a careful one that developers have continued to struggle with over the years, and as the gaming industry continues to evolve away from demos, there are still plenty of reasons to keep an eye on these pre-release samples and see how both current and potential fans react to this essential element of gaming.